Posted on February 26, 2013 by BAFarm	• This entry was posted in baking, Cooking, Eggs, Giving up store bought, Nutrition, Recipes, Uncategorized and tagged baking, cooking, eggs, thomas keller. Bookmark the permalink. Yummmmm, bacon grease! The biggest thing I have noticed with our fresh eggs is the difference in the color. Our eggs are almost orange as compared to the pale yellow store bought ones. Isn’t that amazing on the color? We’ve noticed the same thing-truly fresh and raised in nature (versus poultry prisons) makes a difference! I side more with Sheldon, my wife more with you. Any way you do it you have to love farm fresh eggs(which I miss). I want to try the oven method for hard boiled eggs. Maybe it’s a guy thing on the cooking method. You’ll have to let me know if you try the oven method first-I’ve never tried it! 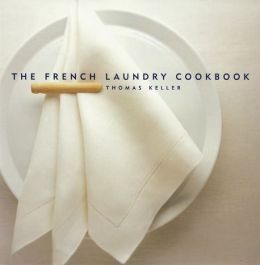 Let’s see… you mentioned America’s Test Kitchen, farm fresh eggs, and Thomas Keller! A perfect trifecta!! Eggs are the perfect food, in my opinion. I love to make realllllly thin omelets by putting butter on a skillet and waiting for the sizzle to stop and then pouring a reallllly thin layer of beaten eggs. It cooks right up so I get chives, salt, pepper, and a tiny bit of really good cheese on it and quickly fold it up before it gets too dry. Heavenly!! Is there a dish that is more classic than that??? For me, the three tests of any cook/chef are can they make a good soup, can they make a classic omelet and can they make a good sauce. Everything else is just extra! Nice! 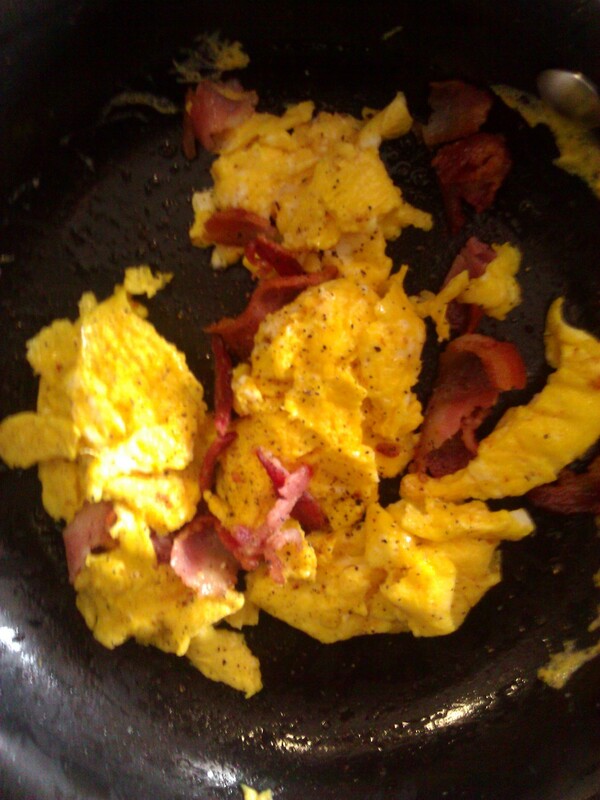 I’ve recently started frying eggs in bacon fat and it makes them extra awesome. Other than that, I usually do an omelet which could involve any combination of seasonal and/or leftover ingredients from my fridge. Bacon makes everything better. You are so right about the leftovers. Eggs are the perfect vehicle!